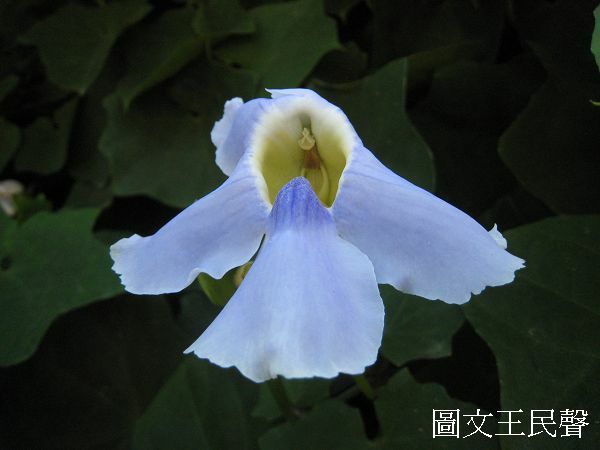 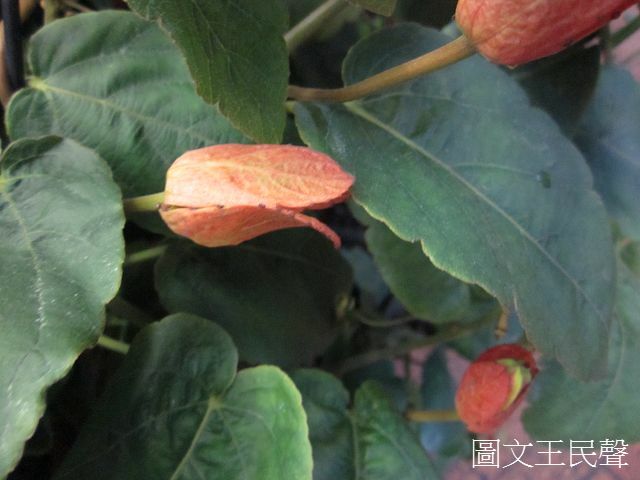 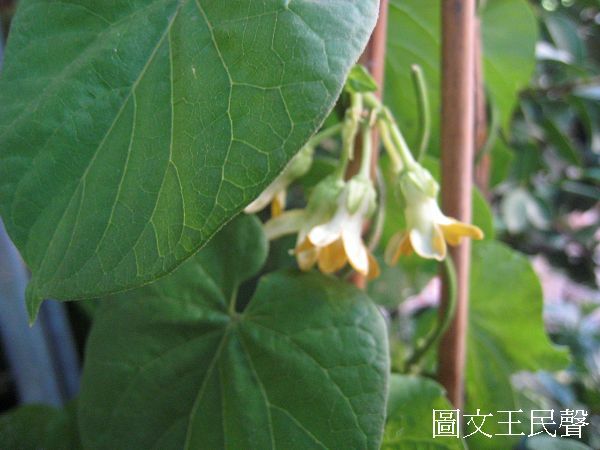 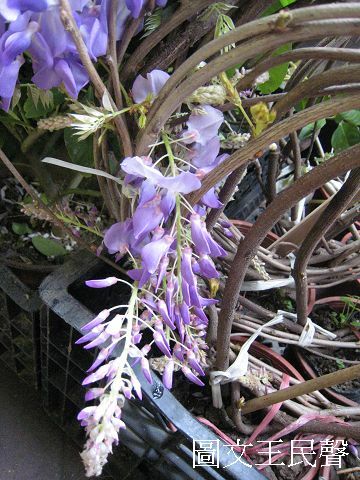 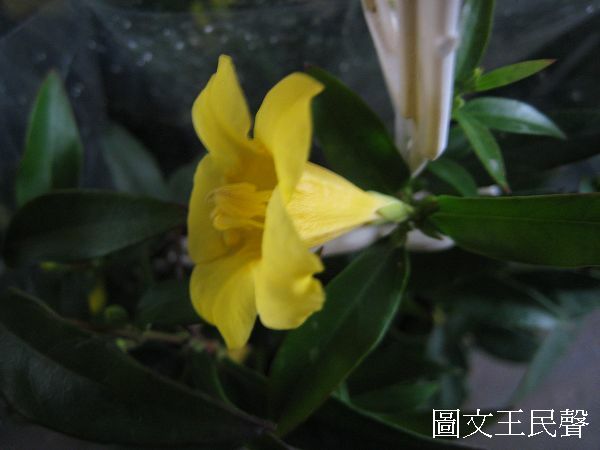 The view flower liana also called the vine plant, is refers May the vine live crawls the cane plant, main between herb and woody plants, the vitality is very strong, the reproduction is rapid. 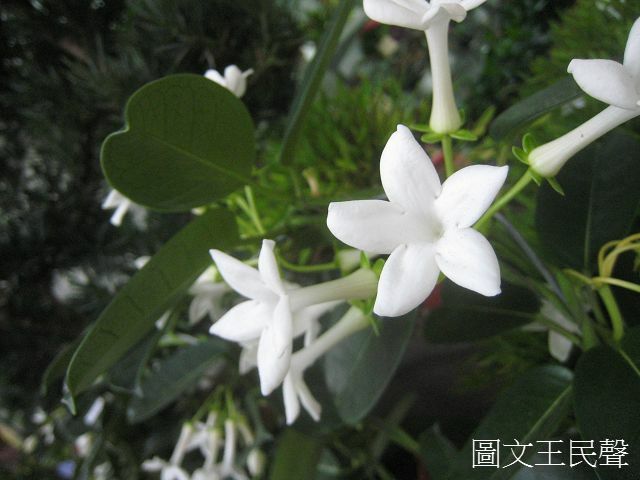 The flowers variety are very many, is observed deeply the flower affection. 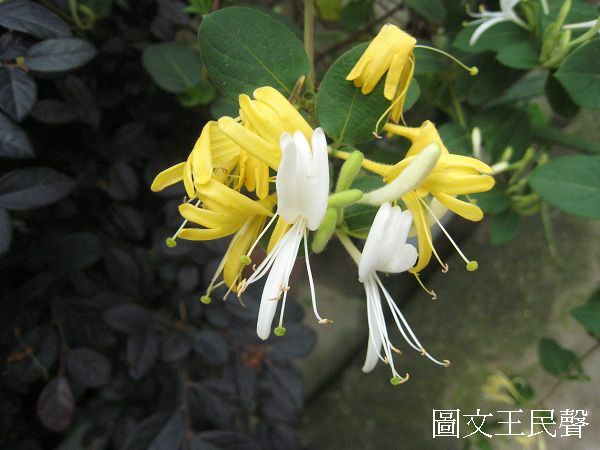 Liana characteristic, no matter the solitary flower perhaps the cluster are colored, majority of demonstrated naturally outside the stem leaf, therefore the flowers reveal tenderly and beautifully colorful. 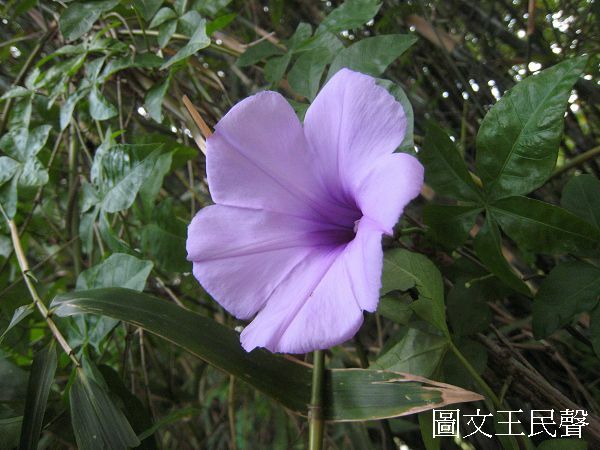 The liana except climbs up the stockade, but also may encircle the fence, may crawl the frame, may a modeling, may climb up the parasitism, may crawl surface and so on. 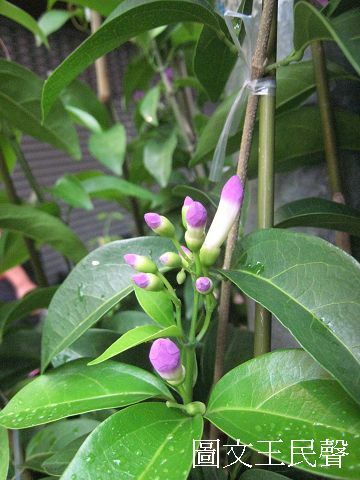 The lianas major function, is in the identical scope, by the three-dimensional form, the increase afforestation area, also may put up the cool grid, rests for the human. 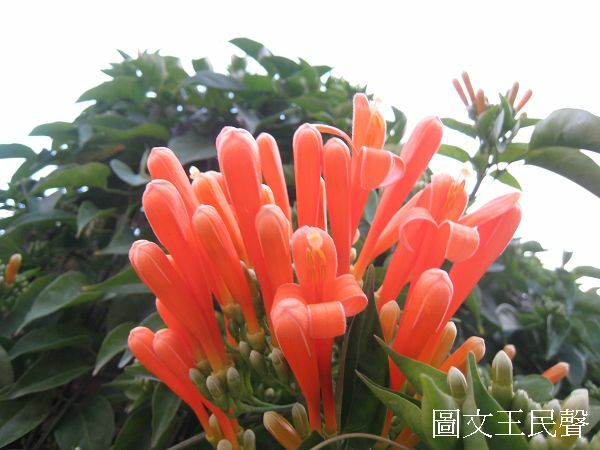 If the pyrostegia ignea , bougainvillea spectabillis, campsis grandiflora, the honeysuckle and so on. 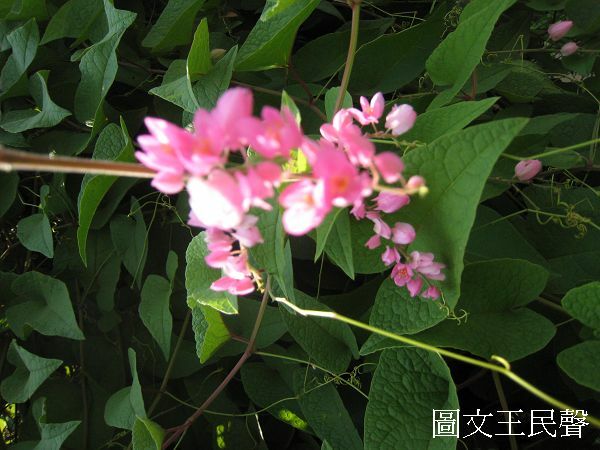 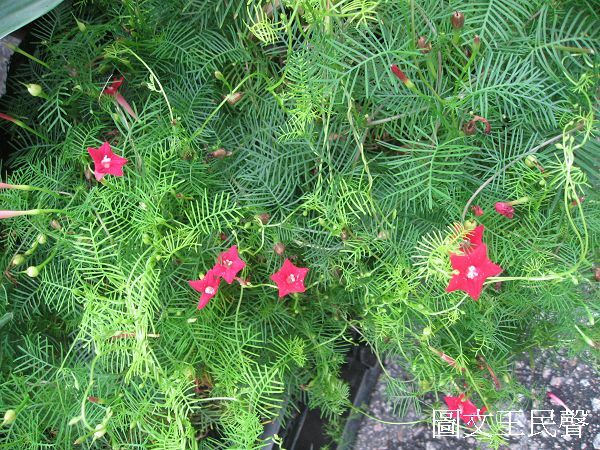 The lianas compatibility is very strong, the rapid growth, like the wild ipomoea hederacea, short June, July may spread the full earth.